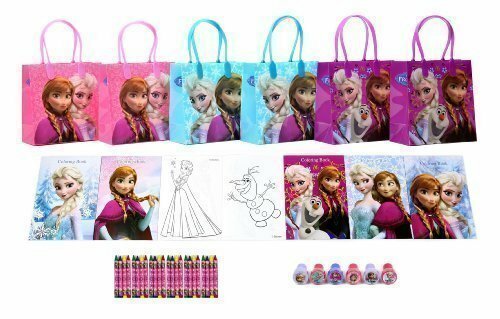 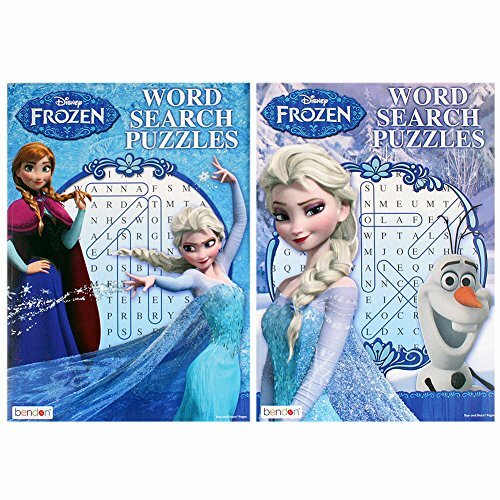 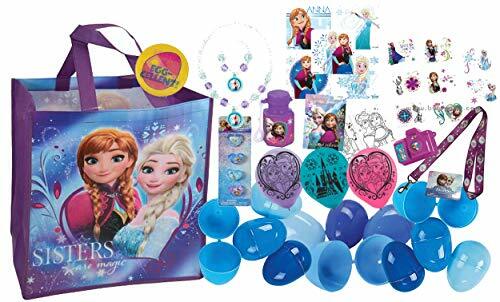 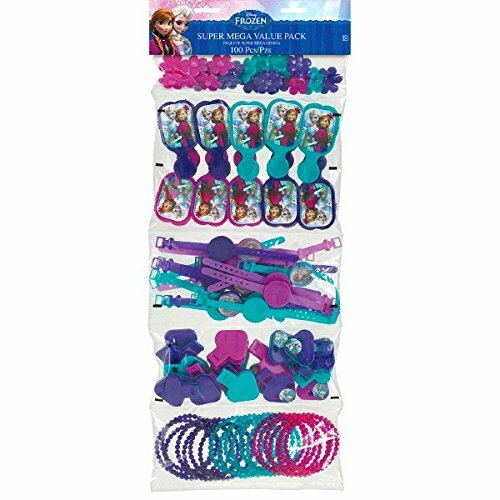 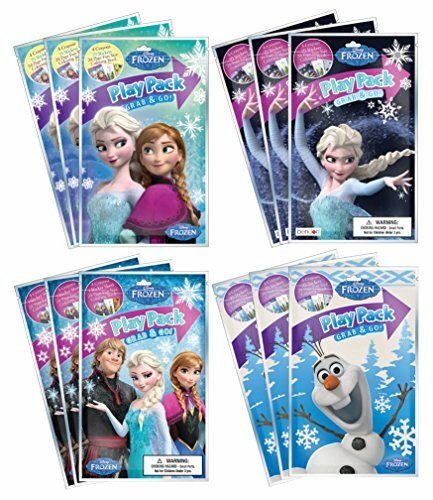 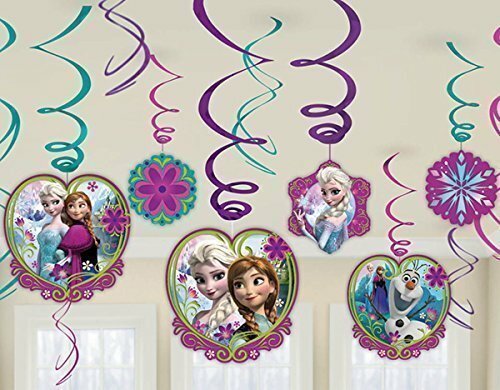 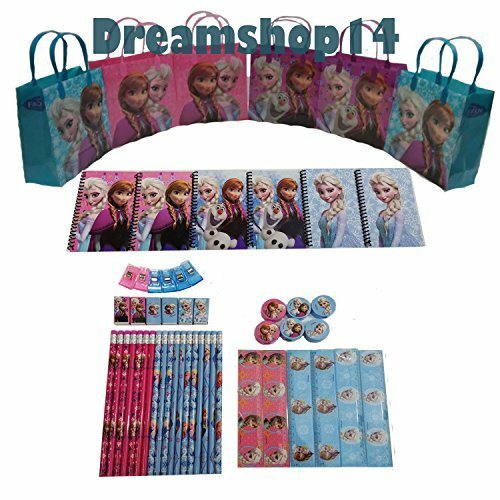 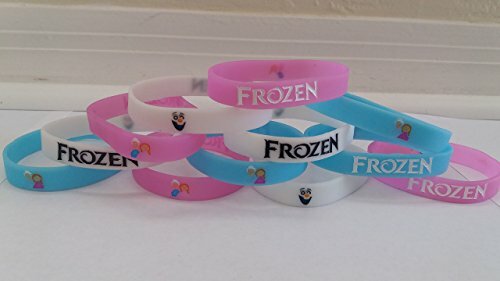 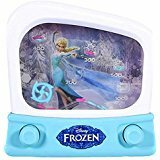 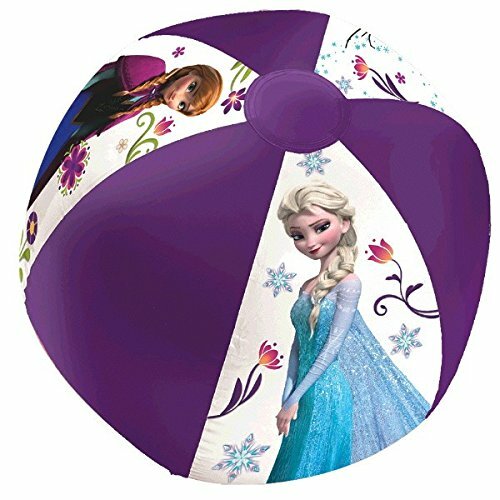 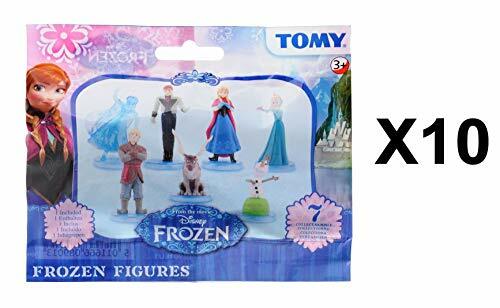 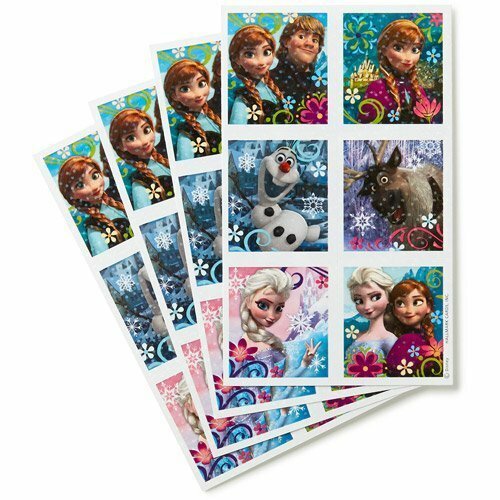 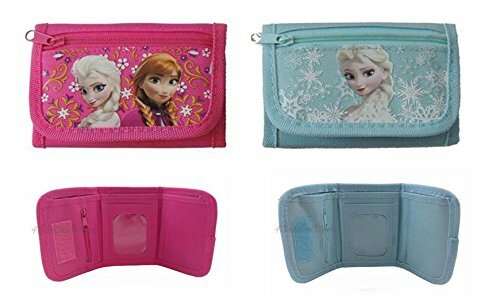 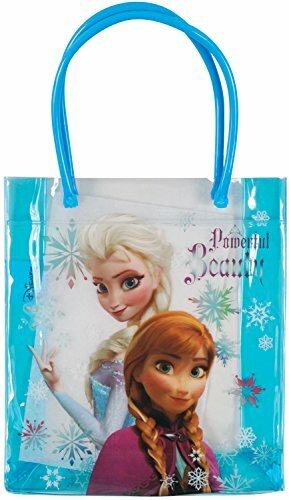 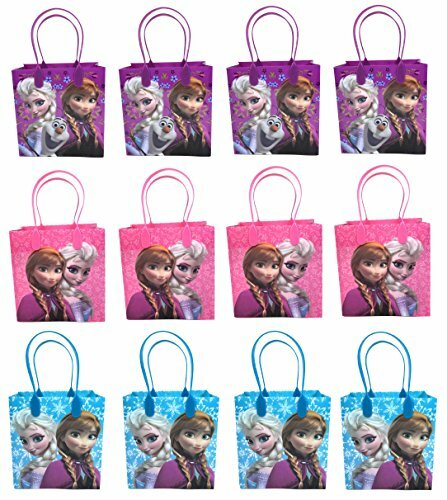 Here are some great Frozen party gift ideas. 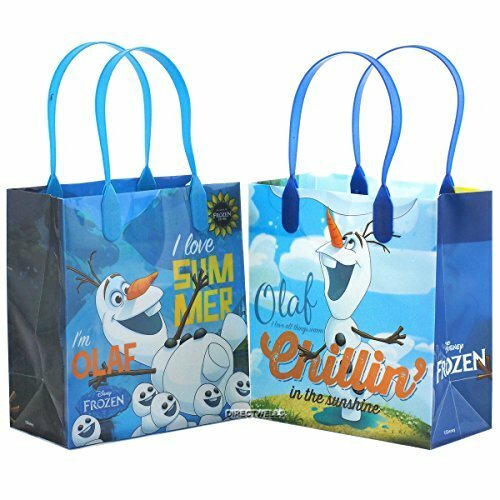 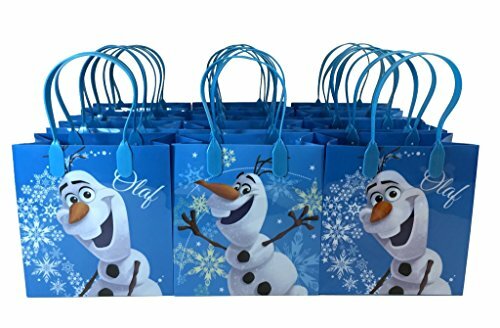 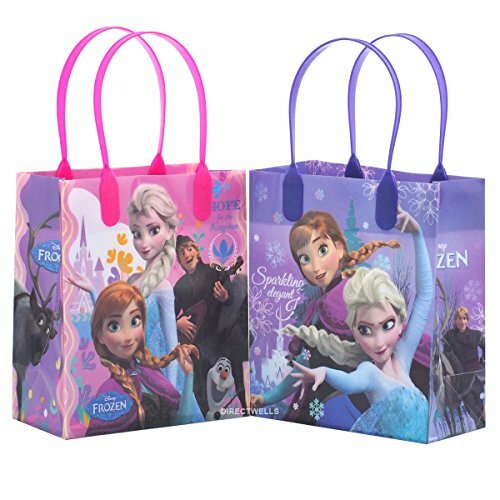 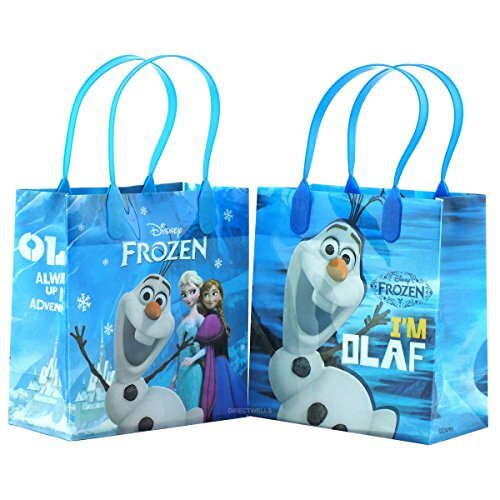 Your friends will love these colorful Frozen-themed party favors inspired by the popular Disney animated feature film. 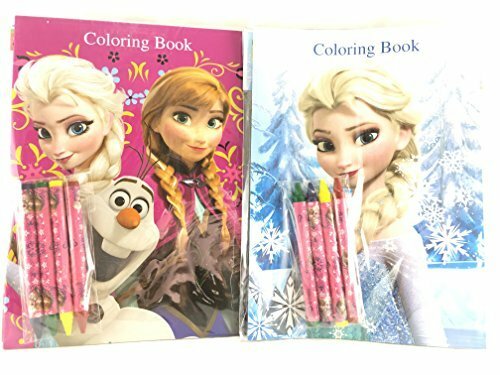 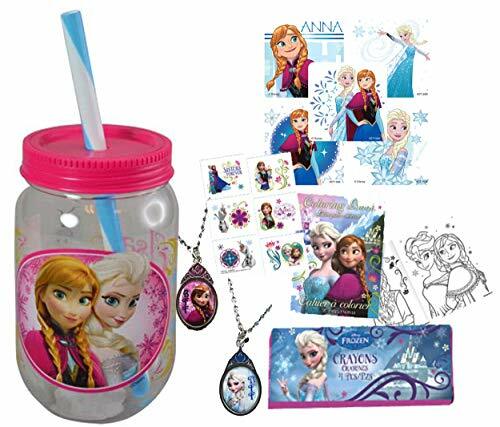 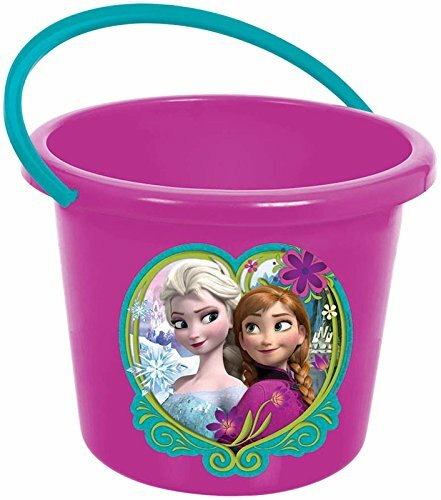 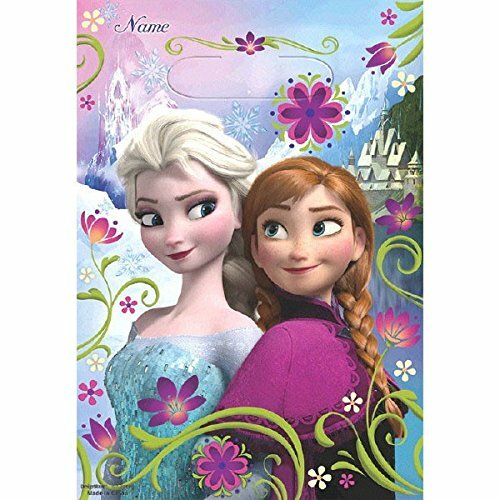 Pink Frozen Elsa & Anna Fun Sip Favor Cup! 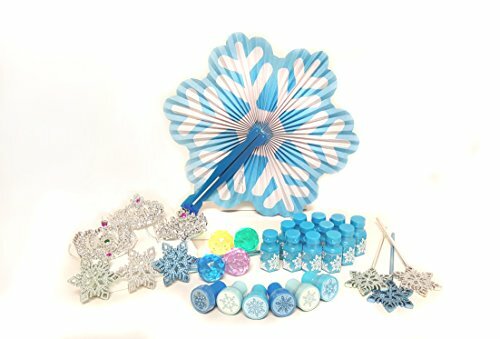 Easter Basket Filler, Stocking Stuffer or Party Favor! 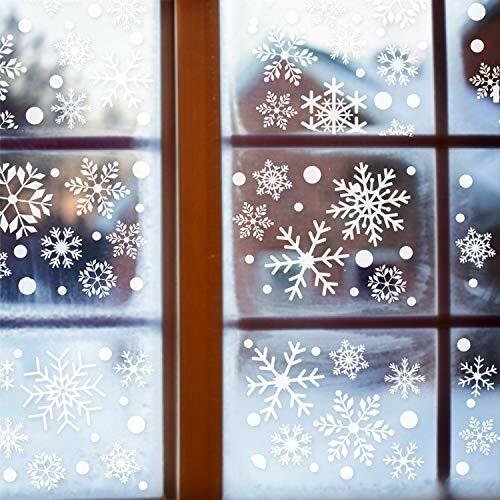 Pre-Filled & Ready for Giving! 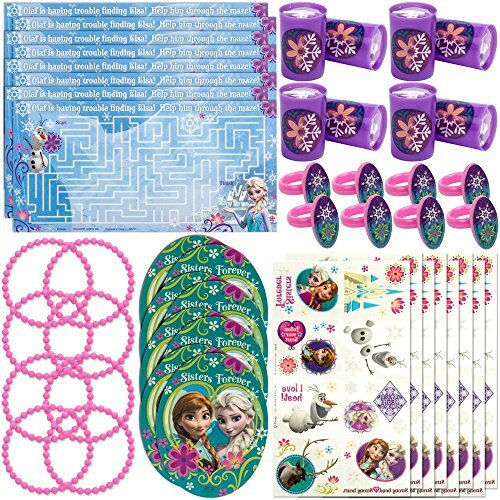 Includes Keepsake Tumbler, Stickers & Favors! 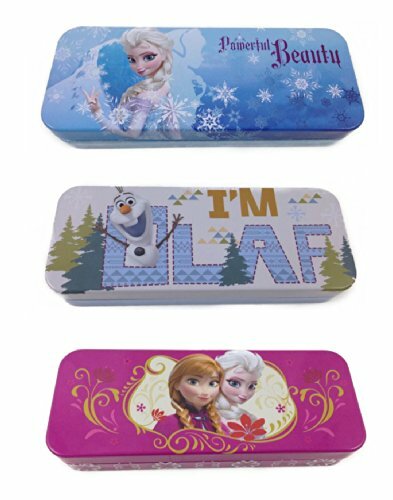 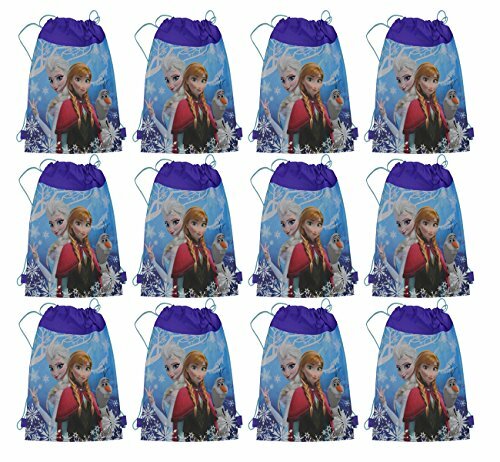 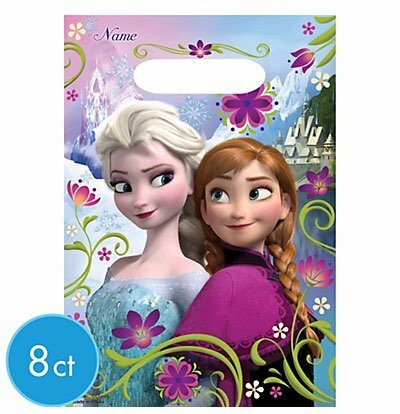 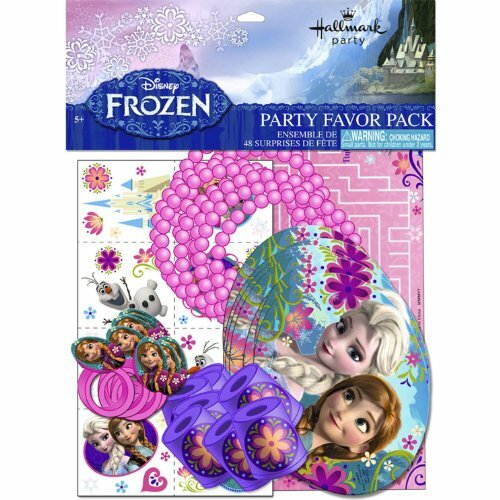 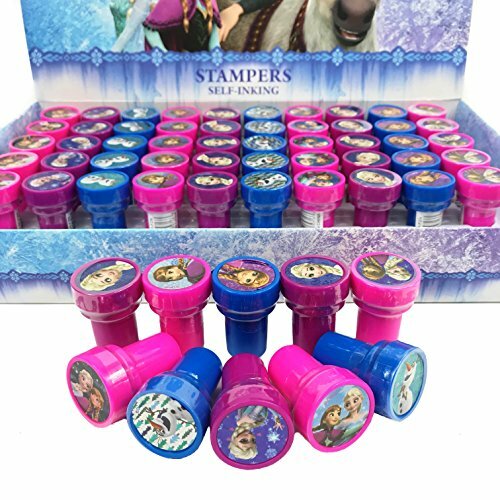 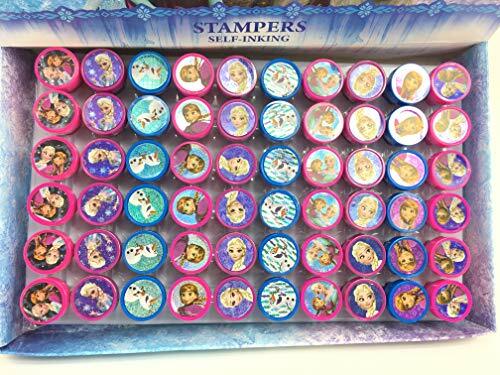 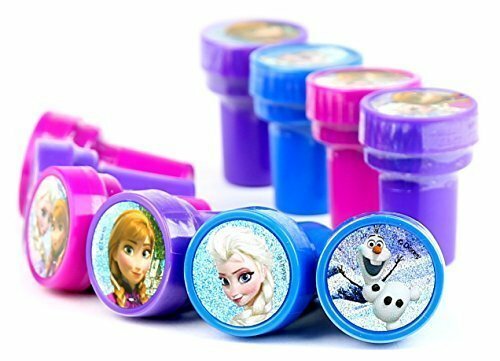 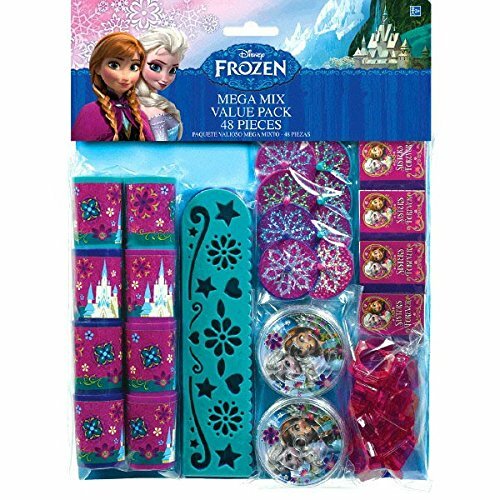 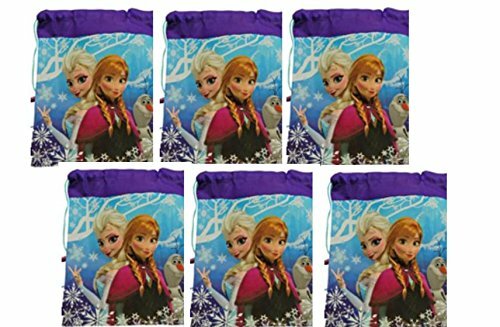 (60ct) Disney Frozen Stamps Stampers Self-inking Party Favors- Full Box!